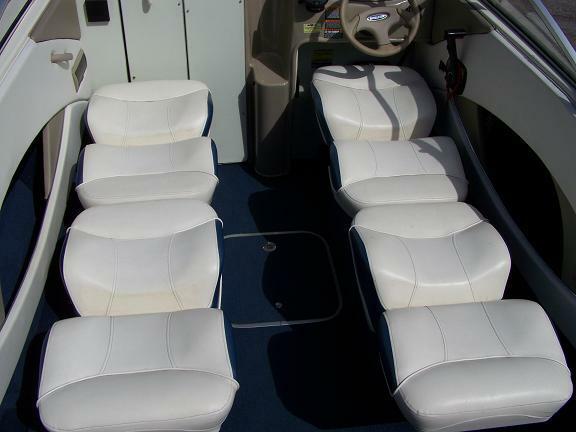 2001 Bayliner 1952 room for 9 adults or 1421 LBS, radio, CD, MP3 player. Rental will include wakeboard, 2 sets of boots, tow rope, tube and 6 Class II life jackets and all required safety equipment. Boat has full tank of gas you bring it back full so you only pay for the gas you use. 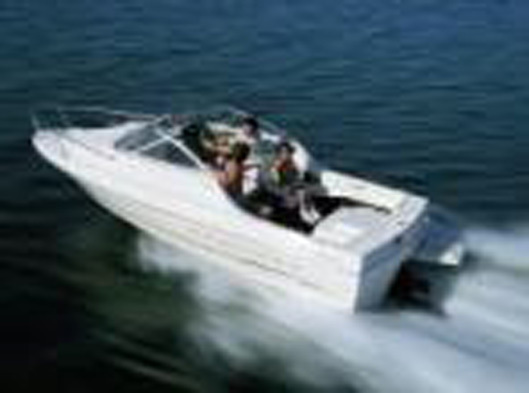 Boat will do 40+ MPH (GPS verified) and will cruise comfortably at 30-35 MPH. 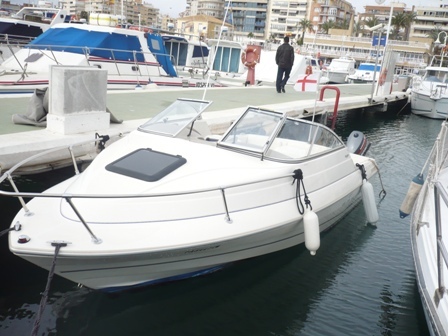 Boat has fresh water cooling system so you can take it in fresh or salt water. You can use the boat anywhere you can tow it Or for an added cost i could drop it in the water and pick it up. Longer rentals go to head of the line See Avaiable dates. Requirements: The Renter must be a min of 25 year old OR have A Washington Boater Education Card. Its the LAW no exceptions.